WarrantyHP’s ink cartridges and printheads are warranted to be free from defects in materials and workmanship during the period of the warranty. 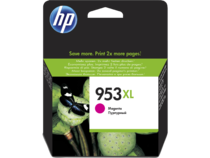 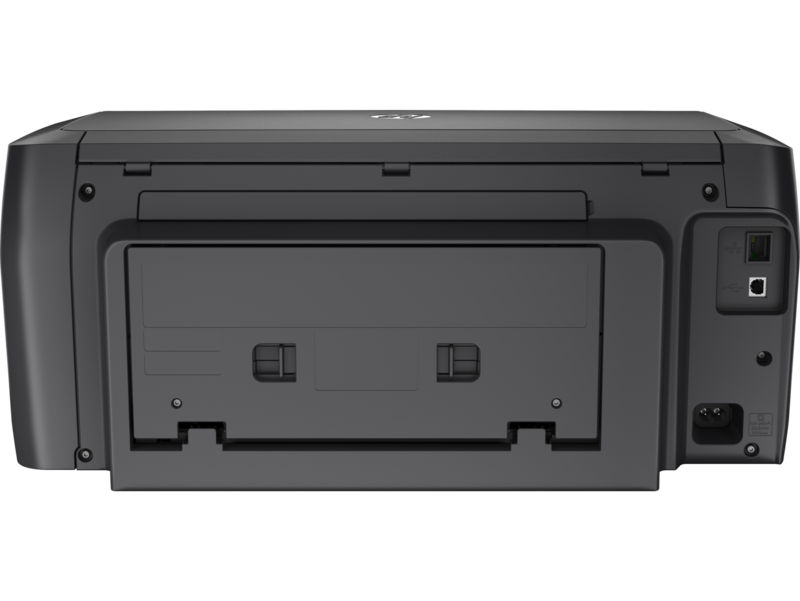 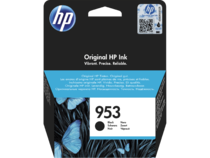 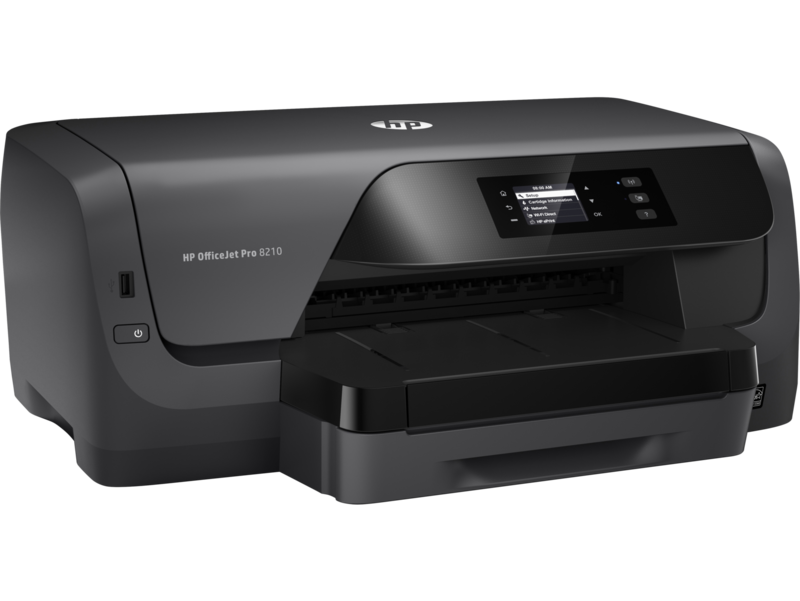 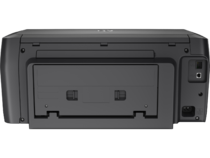 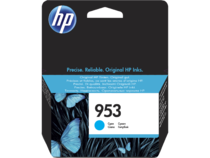 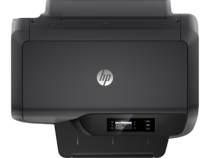 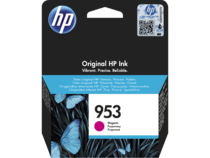 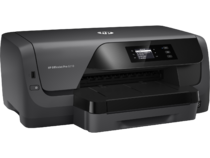 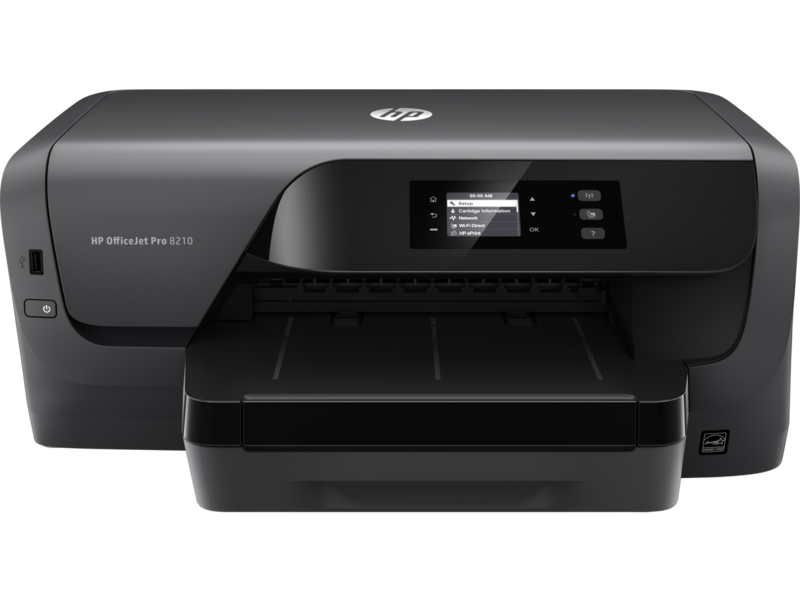 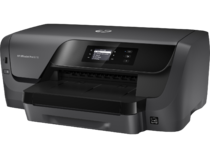 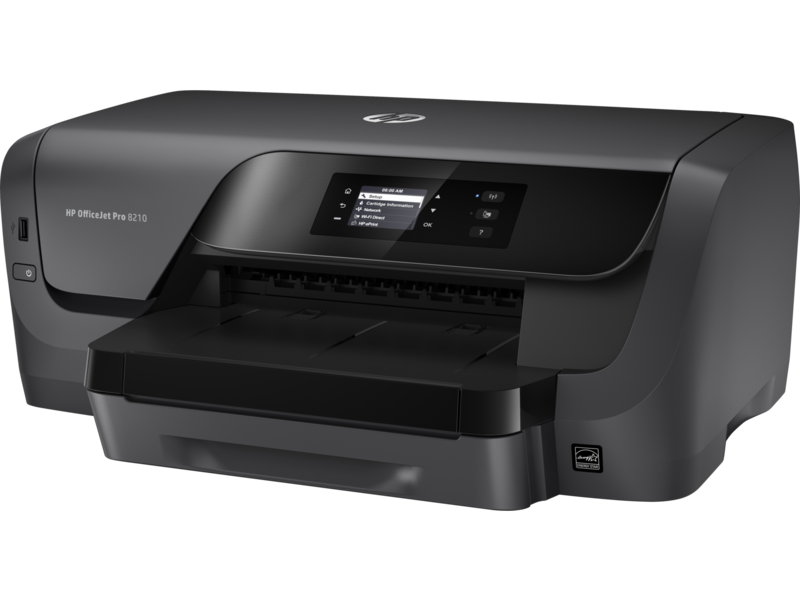 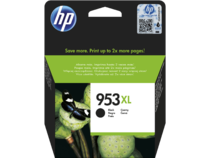 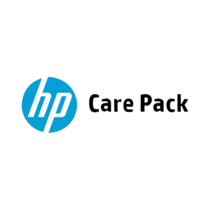 This warranty pertains to the product when used in its designated HP or authorized OEM printing device. 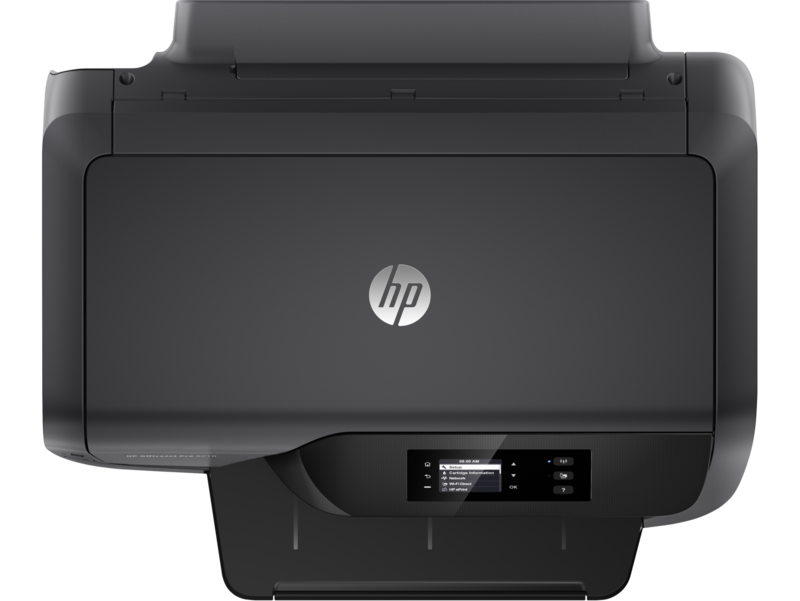 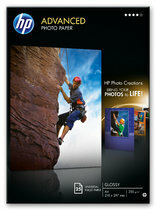 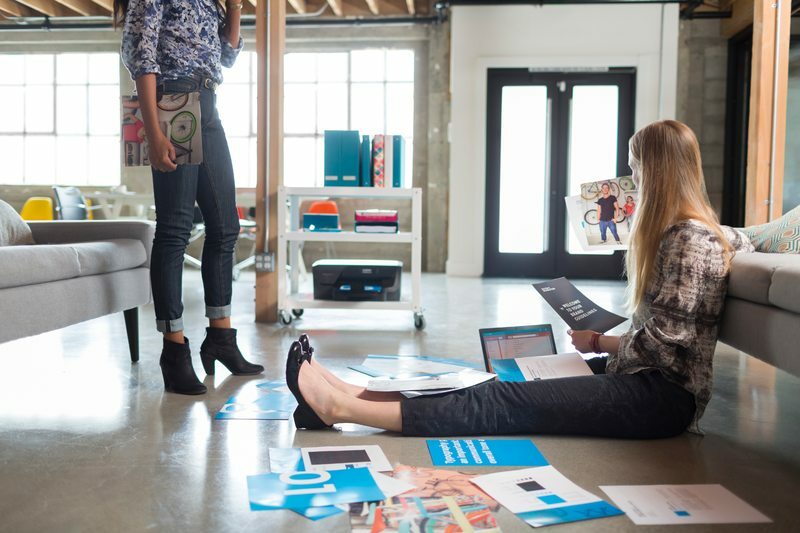 HP will, at HP’s option, either refund the purchase price or replace products that prove to be defective. 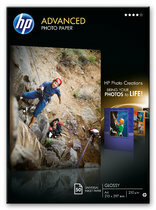 Visit the HP online support web site http://www.hp.com/support for a list of support phone numbers and conditions or return to your point of purchase.